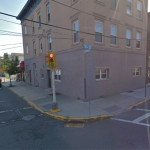 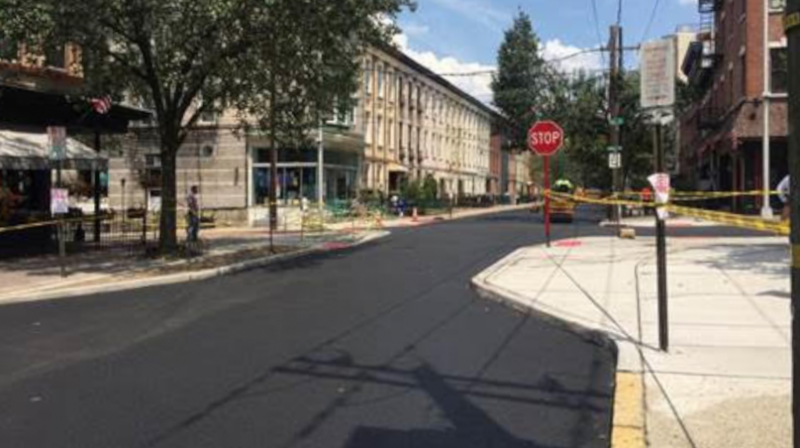 The New Jersey Department of Transportation has awarded the City of Hoboken $938,000 for repaving streets, as well as implementing the “Vision Zero” pedestrian safety plan. 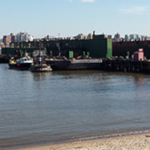 Photo courtesy of the City of Hoboken. 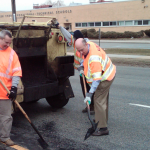 Through the municipal aid program, the NJDOT is issuing Hoboken a grant for $937,945. 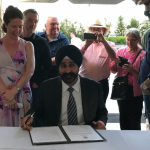 “Upgrading our transportation infrastructure, especially our road repaving and pedestrian safety initiatives, are major priorities for my administration,” Mayor Ravi Bhalla said in a statement. 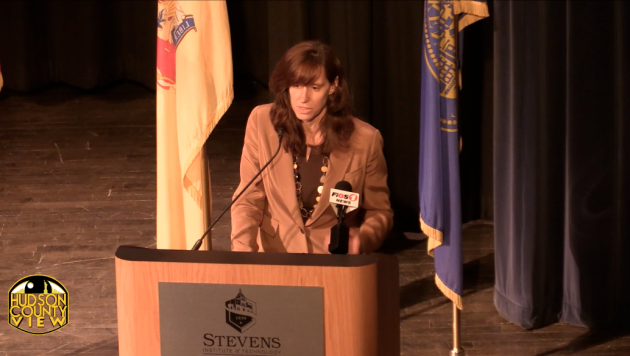 Over the past two years, the city has received nearly $2 million combined in funding from the Municipal Aid Program, which is more than double what the city received in previous years. 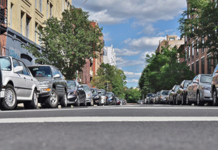 During his State of the City speech in January, Bhalla said the point of Vision Zero is to eliminate all traffic-related deaths and injuries by the year 2030. 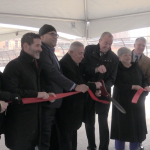 “This major goal is not something we can accomplish alone – it will require a collaborative approach that includes the input of residents and other key stakeholders. 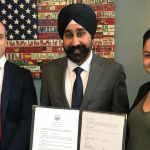 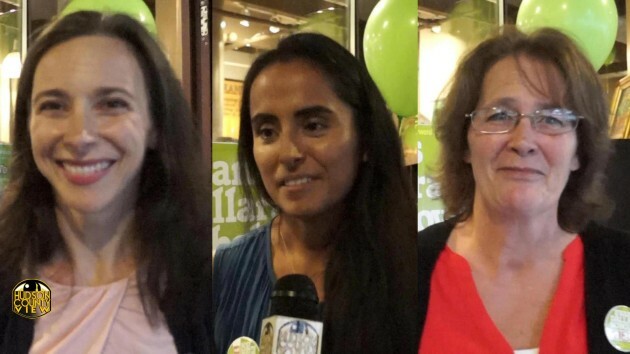 We must enact bold, safe streets’ policies so no one has to endure the experience of being put in harm’s way while crossing a street,” Bhalla said at the time.